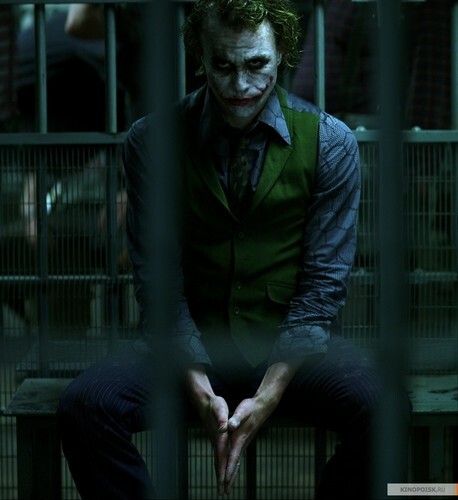 小丑. . HD Wallpaper and background images in the 小丑 club tagged: the joker the dark knight heath ledger joker. This 小丑 photo might contain 商务套装, 西装, 惩教院所, 惩教机构, 刑事机构, 刑事设施, 拘留室, and 牢房.